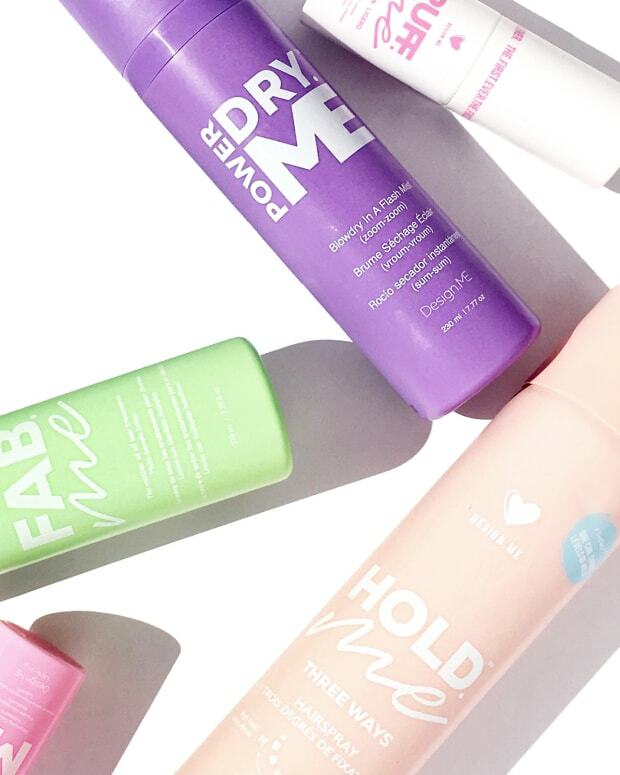 WIN A COLLECTION OF FLOW HAIRCARE! 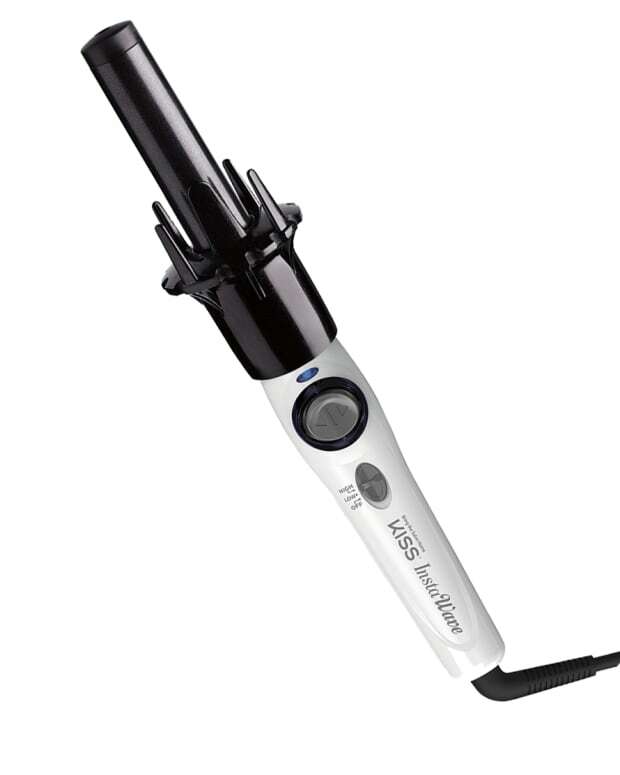 Giveaway from the new Canadian professional brand includes my fave super-fast intense conditioning treatment. Win this collection of Flow Haircare professional products! 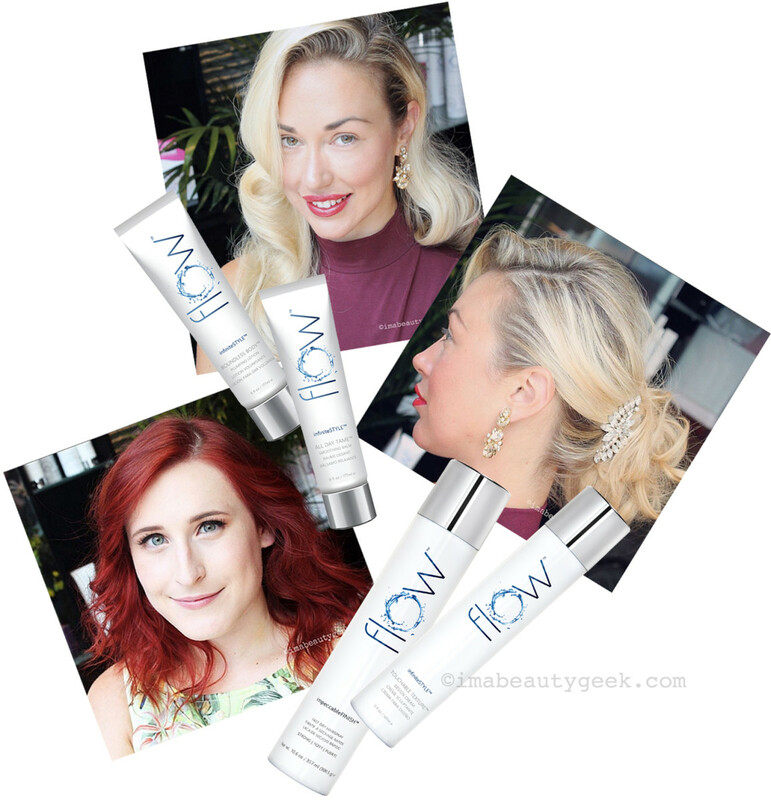 The last three hair tutorial posts have all featured a new Canadian professional haircare brand called Flow – celebrity hair/makeup pro Darrell Redleaf can&apos;t say enough about how much he likes the line and how it makes his work in film and television go smoothly. Now two Canadian Beautygeeks readers will have a chance to win a selection of Flow Haircare products, including my own favourite! Flow&apos;s philosophy spins on sustainable manufacturing (right here in Ontario; their facility achieved the highest certification for environmental building design) and purified water infused with plant extracts, antioxidants and other ingredients specific to various hair needs, from basic dryness to frizz to volume and damage. 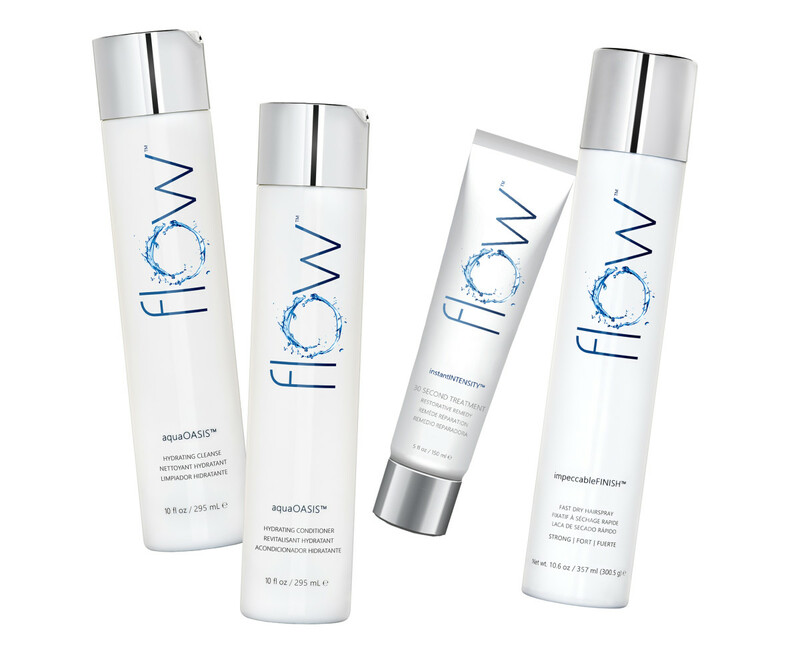 Flow formulas are crafted without sulfates, sodium chloride, parabens and formaldehyde-releasing ingredients. Shoutout to the InstantIntensity 30-Second Treatment, genius for super-fast conditioning when you&apos;re in a rush. (I don&apos;t love the sugary scent, but can&apos;t get enough of the results – if you know me and my finicky scent issues, you know that says something!) You&apos;ll want to visit flowhaircare.com for details. Celebrity hair/makeup artist Darrell Redleaf shares great tips on how to use each type of styling product in our tutorial videos for Old-Hollywood waves, a one-minute updo and touchable textured waves.